In a bid to push up inflation, Sweden’s central bank has handed its governor and deputy increased powers to intervene in foreign exchange markets. The governor, Stefan Ingves, will have the ability to devalue the Swedish krona, should he deem it necessary to boost inflation. Rather than having to gain approval from a committee as before, the governor will now be able to decide how to intervene in foreign exchange markets instantly, in order to allow the central bank – known as the Riksbank – to act quicker. 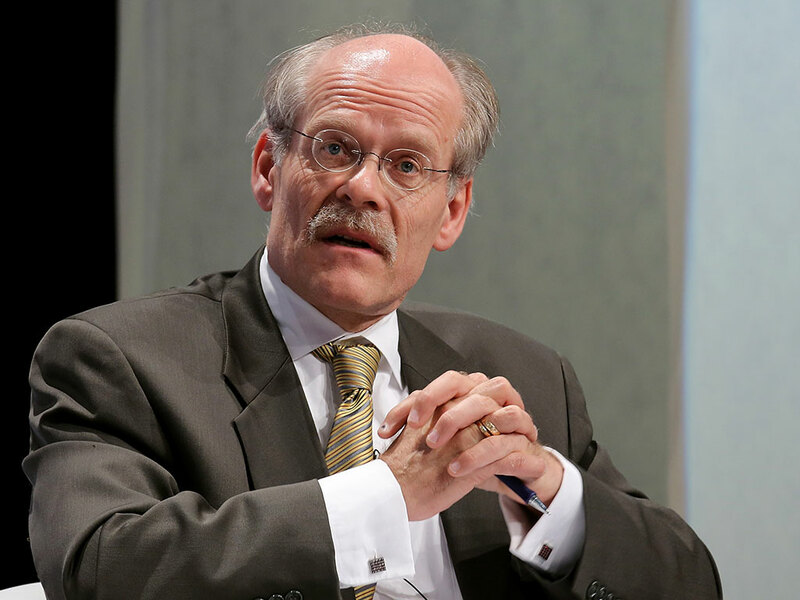 According to a press release from the bank, the Riksbank board took the decision to allow the governor to “instantly intervene on the foreign exchange market if necessary, as a complementary monetary policy measure, to safeguard the rise in inflation”. The Swedish krona, the bank noted, has appreciated against other currencies since officials at the bank last convened in December. “If this development were to continue”, the press release pointed out, “it could jeopardise the ongoing upturn in inflation”. While the Riksbank has no set target for the exchange rate of the krona, it noted that its currency’s value in relation to others formed an important part of its inflation forecast. Inflation in Sweden is on the rise, though it remains under the central bank’s target of two percent.